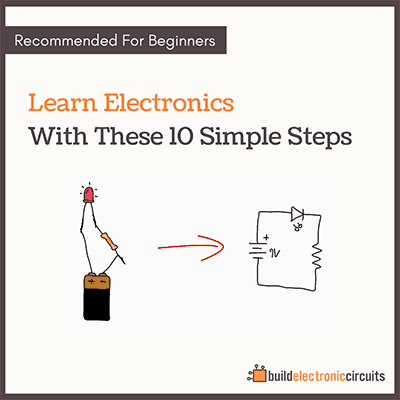 Find a circuit diagram (also called schematic diagram) for the circuit you want to build. Circuit diagrams can easily be found on the internet. 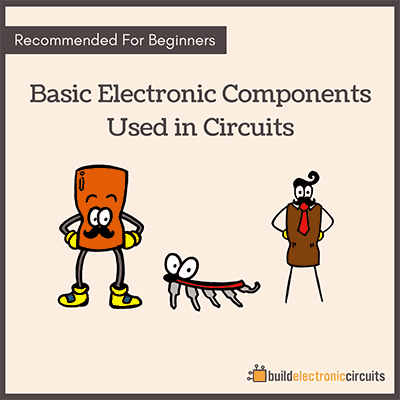 Check out free electronic circuits for some circuit diagram resources. Now that you have the circuit diagram, you have to draw this into Eagle. You do this by placing the components from the circuit diagram you found into eagle. Then make the connection between the components in the same way as in the circuit diagram. 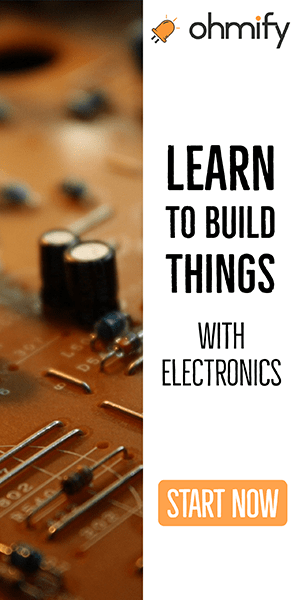 I have written a tutorial of how to build a circuit (the schematic part) in Eagle. 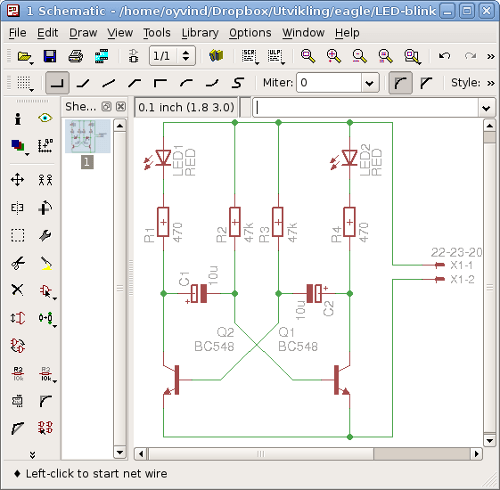 From the schematic in Eagle, you now have to create a board layout. That is the drawing of how your circuit will look like. This can be done automatically by using the autorouter, or you can do it manually. I would advise you to start with the manual way so that you get a good feel for what is going on. I usually prefer the manual way, because then I feel like a have control over the board. 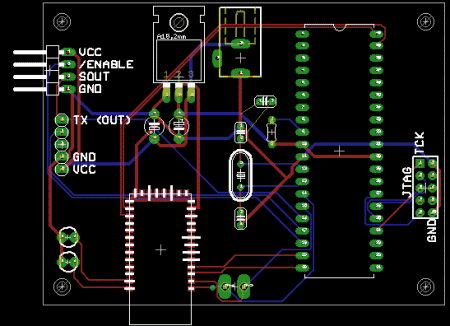 With the board layout completed, it’s time to get your board made in the physical world! There are several ways of doing this. You can use etching, CNC milling or you can send your design to a prototype manufacturer. Here is an overview of the methods. But the best method (in my opinion) is to send the board to a prototype manufacturer like Seeed Studio. It’s cheap and easy. 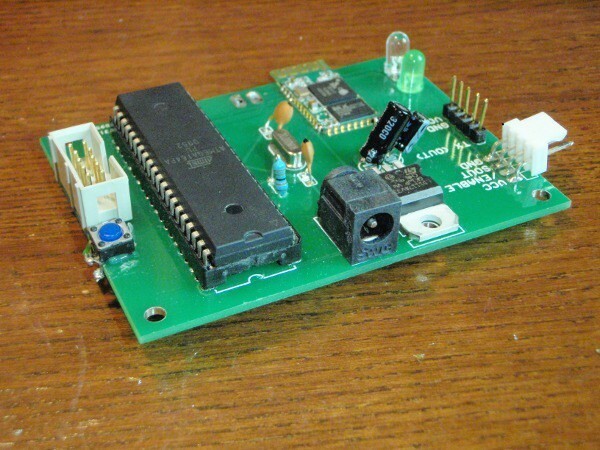 How to get your circuit board made by a prototype manufacturer. If you don’t have the necessary components for your circuit lying around, you need to buy some. 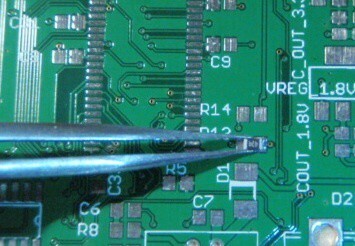 The easiest way to do this is to buy electronic components online. There are many electronic component distributors online. And you can usually find whatever you are looking for. Order your components and sit back and wait for your components and prototype boards to arrive. Finally, the day of soldering has arrived! You have your board and you have your components. 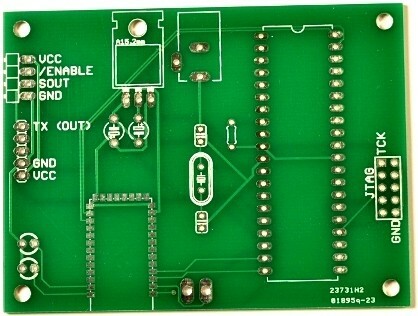 Now all you have to do is to solder your components to your board. Voila! You now know how to build a circuit.